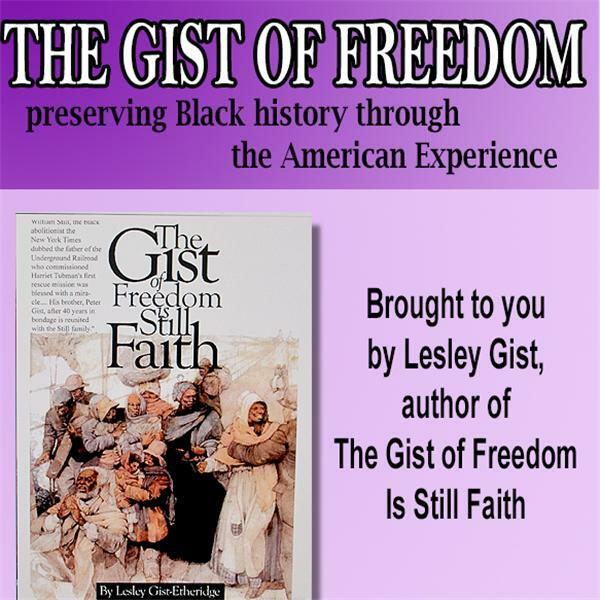 The Black Church, Join Schomburg and Smithsonian Archivist, Sherry Dupree on The Gist of Freedom SHOW with Host R. Lee Gordon. The DuPree African-American Pentecostal and Holiness Collection is housed at the Schomburg Research Center, New York Public Library. DuPree, a former Smithsonian Fellow. Professor Dupree's research has covered African American gospel music and the Holiness-Pentecostal religion. he Pentecostal project began when DuPree, then a librarian, at the University of Florida.